Worker’s compensation, is a specialized type of medical insurance that covers treatment for injuries. Our team is expertise in handling Workers Comp, No Fault and Auto Accident claims. 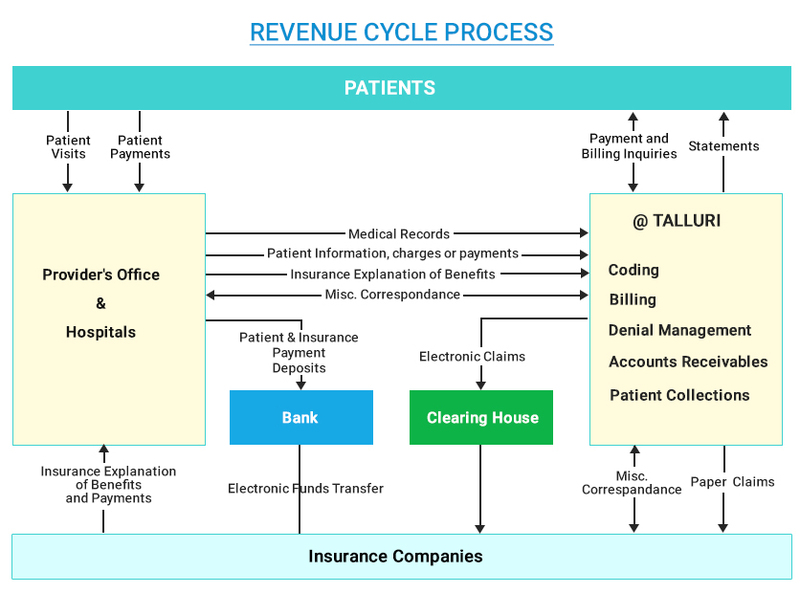 We ensure that all WCP & No-Fault medical bills are produced and submitted immediately along with Lien forms. We deal with attorney and payer till claim gets settled for the payment.